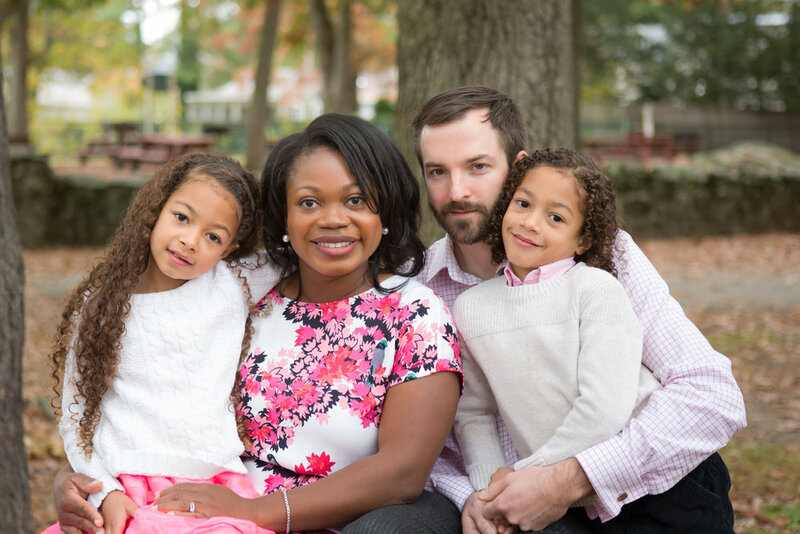 My name is Tamika Olszewski and I am thrilled to announce my candidacy for the Ward 4 School Committee seat that will be open in 2019. I am a native Jamaican and immigrated to the United States when I was five years old. I grew up in Farmington, NY, a small town in the Finger Lakes region. Although I attended some of the best public schools in the state, my older sister and I were among a very small number of diverse students. In fact, I never had a friend of my same race until I attended college at the University of Pittsburgh. There, I met and fell in love with my husband, Albert, who is white. We got married while I attended the University of Baltimore School of Law, in Maryland and we were a part of a diverse, welcoming community. We have always been careful in selecting welcoming communities to live. That’s why we were so selective in choosing Newton when our twins were two years old. For us, the richness of Newton’s diverse population was almost as big a lure as the excellent schools. When I realized that over 70 different languages were spoken within the parent and school community, I knew that the Newton Public schools would give my children exposure to the wide range of racial, religious, cultural and economic diversity that had been missing from my own childhood.